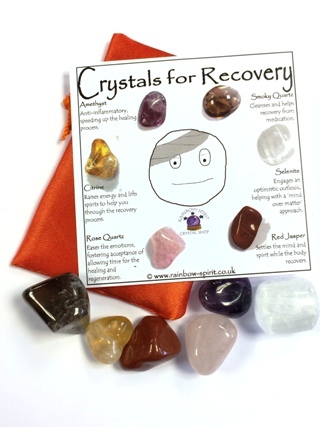 A set of six tumbled crystals selected for their healing properties to support someone during a time of recovery from illness or surgery. The set includes the six stones and the mini poster explaining why each was chosen, and a pouch to carry them in. 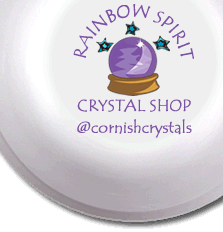 This is one of our 'stock' items, so we will handpick crystals to make one for you. It can also be ordered in multiples - yup, you can have more than one!